Except for my wife, who has a thing about Richard Sherman, nobody in my family has much affection for the Seattle Seahawks or the New England Patriots. But we do love Super Bowl commercials, so we are very likely to enable the "Reverse AutoHop" feature that DISH Network announced today. We also love AutoHop, the feature built into DISH receivers that will automatically skip over commercials when you watch recorded shows. The reverse feature will let you skip over the game segments and just watch the ads. Here's what Vivek Khemka, DISH senior vice president of product management, said about Reverse AutoHop in a press release issued today: “This day is about two things: football and commercials, and for good reason -- both are entertaining and our customers love them. "We’ve decided to flip our user-enabled ad-skipping feature on its head so customers can watch the ads uninterrupted the next day when everyone is talking about them." 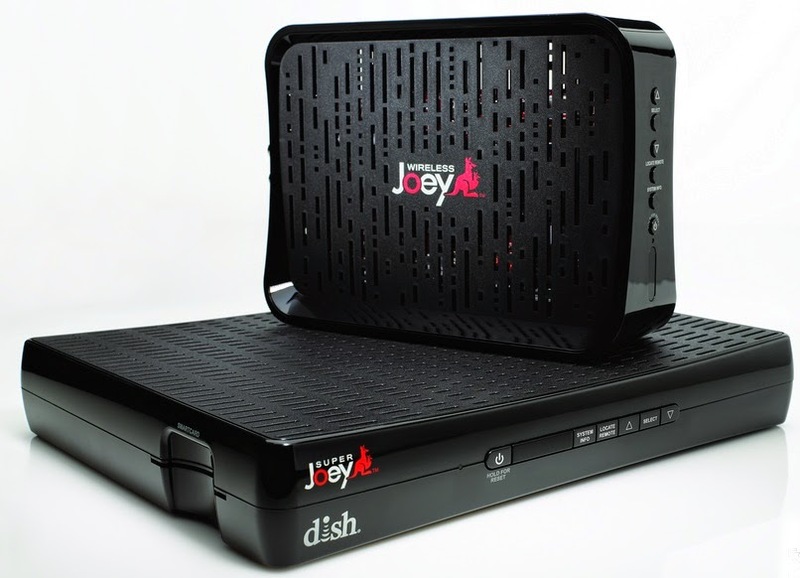 Reverse AutoHop will be available on Monday if DISH users have enabled the PrimeTime Anytime feature.